We are excited to be a part of the downtown Athens,TN revitalization project. We have recently moved into and renovated our new SERVPRO of McMinn,Monore and Polk Counties location at 101 South White Street. Our new facility allows us to serve our communities better from being able to answer your service calls twenty four hours per day and seven days per week and three hundred and sixty five days per year. Our commitment to serve our community will allow us to arrive to your affected property within one hour of your call. Our core restorative services are Water Mitigation and Removal, Mold Remediation and Fire Clean Up. 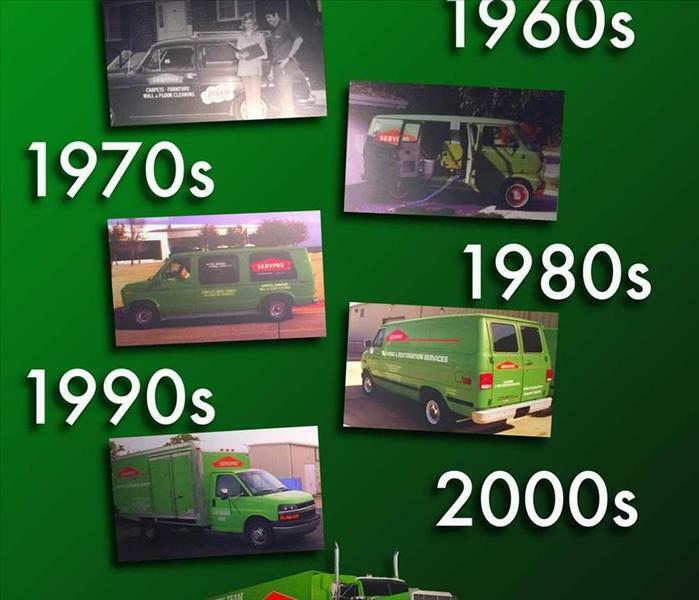 SERVPRO of McMinn, Monroe and Polk Counties is locally owned and operated, so we are part of this community too. When you have a cleaning or restoration need, we’re already nearby and ready to help. We take pride in being a part of the Athens, TN community and want to do our part in making it the best it can be.